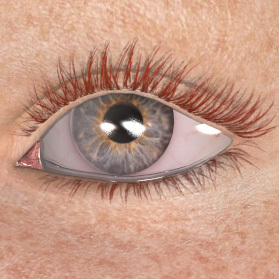 Eye MATs for Blackhearted’s GND4 | Alizea3D – the virtual tailor ! This freebie includes two material files for Blackhearted’s Girl Next Door 4 ( GND4 ) . GND4 comes with a bonus freckled eye texture , but no MAT file is pointing to it 😉 so I’ve made two MAT poses to switch from her default eye texture to the freckled one and back . These MATs will change Sclera, Iris and Pupil surfaces .No changes are made to other eye surfaces such as Cornea, Lacrimal, EyeSurface. You can also use them with another V4 character ( in this case apply your character’s default MAT first ) , but you still need to have GND4 installed as my MAT files point to her textures . Poser users : these materials use advanced shaders and may not work correctly in earlier Poser versions such as 6 . 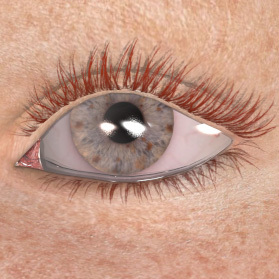 DazStudio users : these materials were optimised for DazStudio using Elite Human Surface Shader . This shader is included with DazStudio 4 Pro . Tested in Poser 9 and Poser Pro 2012 and DazStudio 4 Pro , under Windows Vista and 7 ( not tested on Mac ) .These are only pose files , no textures files are provided ..See included Readme’s for usage tips and restrictions ( commercial renders are allowed , no redistribution of the archive ) . E-Frontiers’s Poser 9 or Poser Pro 2012 . DazStudio 4 Pro OR Elite Human Surface Shader for earlier versions of DazStudio .